Merten & Sons Landscape specializes in koi ponds, streams, waterfalls, natural ponds, underwater lighting and dry creek beds. Ponds and water features bring a level of beauty to your landscape that is unparallelled. 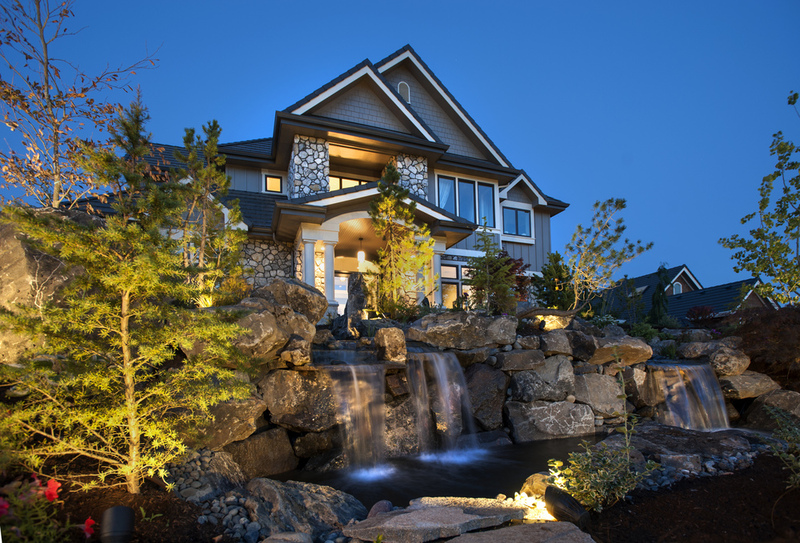 We specialize in constructing waterfalls and koi ponds that bring nature’s best features right to your back yard. We will custom design your landscape according to your specification and bring your vision to life. Enjoy an evening on your porch or patio with the sounds of a bubbling stream in the background. Call today to discuss your plans for a new pond or water feature.